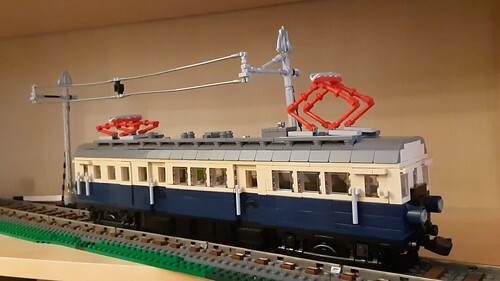 So I had part 27965 originally in mind to replace the strings for my tank wagon. As it looked a bit more versatile I got 4 more and immediately had the idea of using them for overhead lines. They are of a softer material than normal Lego bricks which makes it very comfortable.